Allison Anne Ramirez (BFA 2018) is a filmmaker from San Francisco currently based in Chicago. Her work is inspired by the human experience, emotional intimacy, and trauma. Ramirez explores raw emotion such as grief, excitement, and rejection through melodramatic narrative. 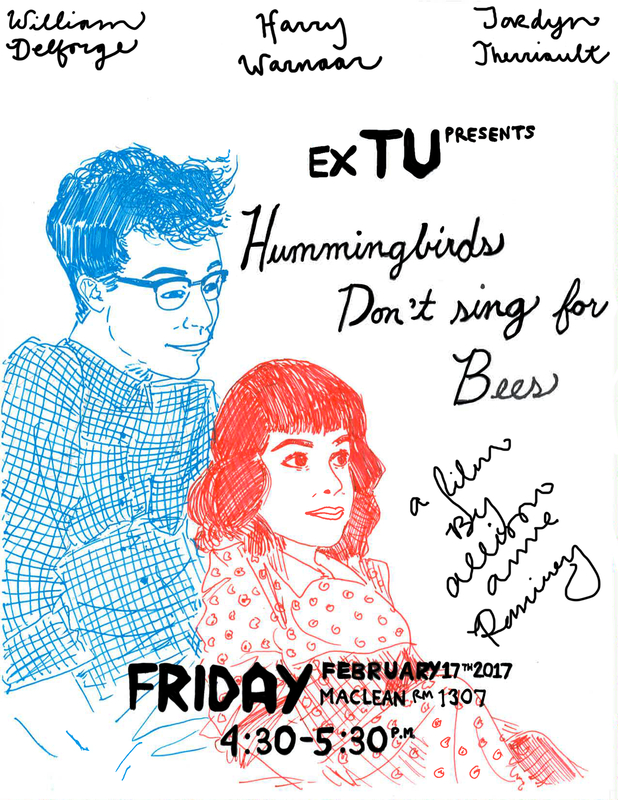 This event will be the premiere of her directional debut short film Hummingbirds Don’t Sing For Bees; a story about heartbreak based on truth. Prelude to Hummingbirds will be two other short films by Ramirez, along with a spoken word piece performed live by Ramirez.